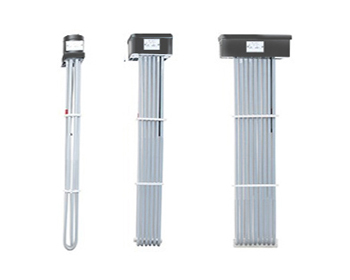 Over the side vertical or horizontal bottom position heater constructed of thick gauge metal elements covered with heavy wall fluoropolymer (PTFE). Offers outstanding 10watts/square inch of heating capacity and a corrosion resistant terminal enclosure. 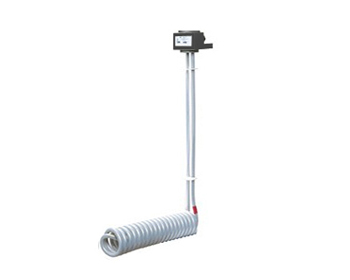 The PTFE Jacked SINGLE SPIRAL Tubular Element Series is an Over-the-Side Vertical Or Horizontal – Bottom heater designed to offer superior performance utilizing 10 watts per square inch (1.5w/cm²) of heating capacity. Fluoropolymer (PTFE) heaters are an excellent choice for heating Aqueous acid, alkaline, anodizing and pickling solutions up to 212°F (100°C). 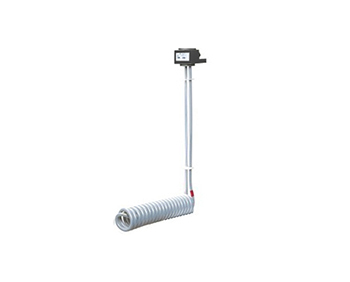 The heater head (terminal enclosure) is available in Nema 4X compliant (consult factory) or vapor tight, corrosion resistant – flame retardant polypropylene, equipped with 3 foot (.9m) corrosion resistant thermoplastic flexible conduit. 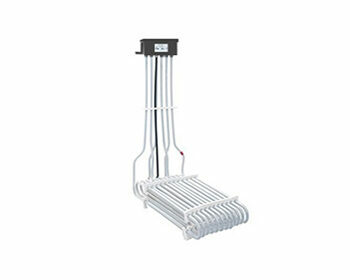 Bottom design heater section provides even heating with varying liquid levels. Grounded internal stainless steel elements. 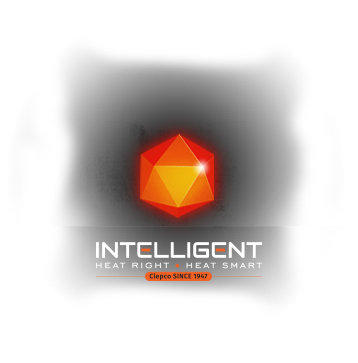 Over Heat Thermal Fuse Protector is built in (Option A), suitable for solutions up to 190°F (88°C). Available with automatic reset or manual reset thermal protection. Consult factory for available options.